Make ultimate use of your living space and embrace the feeling of natural light with bi-fold and sliding doors. 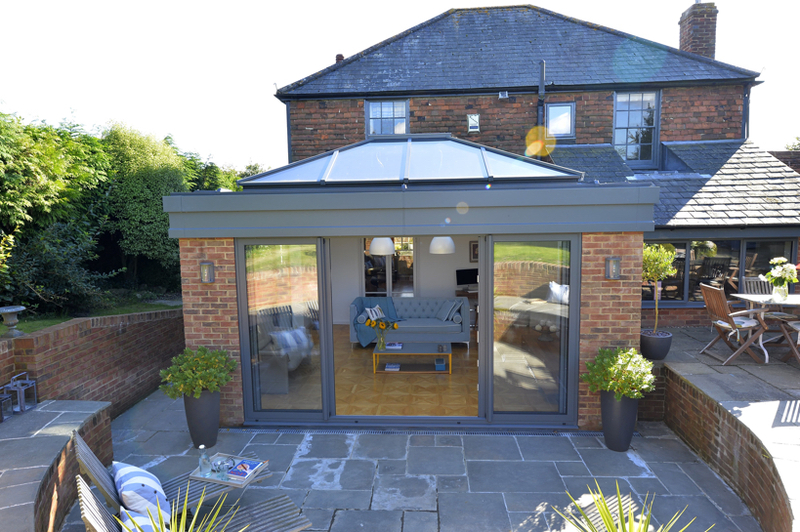 Make the most of your larger areas with the professional installation of Smarts aluminium bi-folding doors. These neatly folding doors create the best panoramic views, easily sliding open to create an effortless transition from your indoor space to the outside. 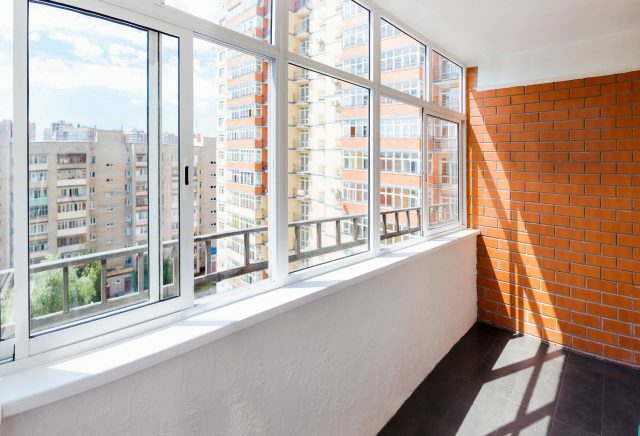 Choose a style that will perfectly match the rest of your home, with panes that can be designed to suit any opening size from panes up to 1200mm wide and 250mm high. You might also want to opt for integral blinds fitted within your bi-folding doors, and we’re always happy to advise you on what’s available. 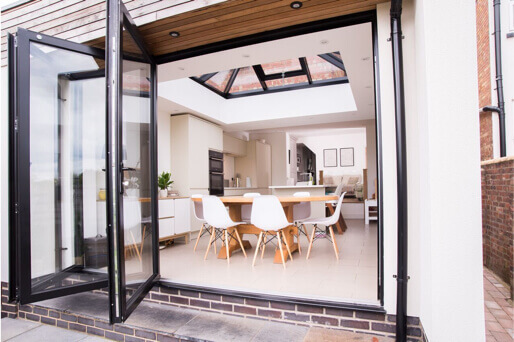 We pride ourselves on the quality of our products and our service, and our bi-folding doors are no different. 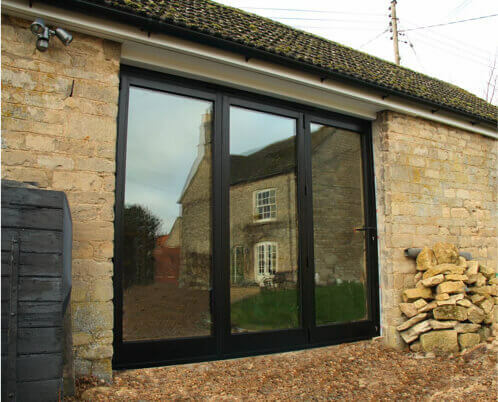 All of our bi-folding aluminium door frames offer optimum strength and stability, are mechanically designed to ensure a product that is structurally sound and require minimum maintenance, without the need to worry about a lack of reliability over time. 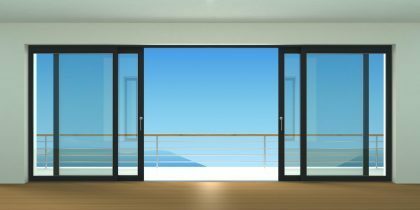 Don’t compromise on thermal performance or weather resistance just to get a sliding door that is aesthetically appealing. 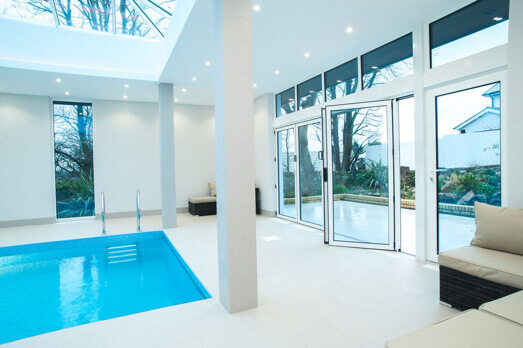 Our strong aluminium frames use advanced glass technology to create striking sliding sashes with large glass areas while being completely thermally efficient. 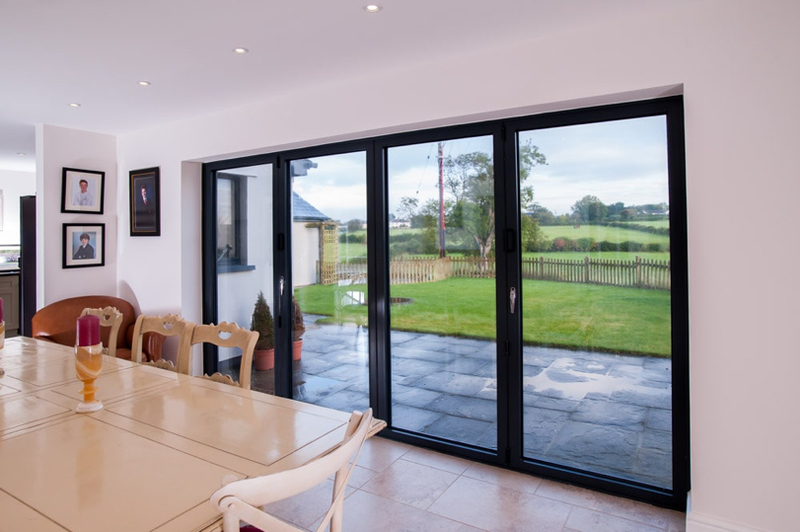 To speak to a member of our team about bifolding and sliding doors, visit one of our showrooms or get in touch with us today.